Even though we still have Rally Argentina coming up first, I want to take a few moments to discuss the rapidly approaching inaugural running of WRC Rally Chile. Is it just me, or have things been a little quiet surrounding Rally Chile? I’m not trying to cast any doubt over the event, but I feel like we heard more about Rally Turkey which rejoined the championship in 2018 and the ill-fated Rally China that failed to materialize in 2016 than we have about Chile over the past year. 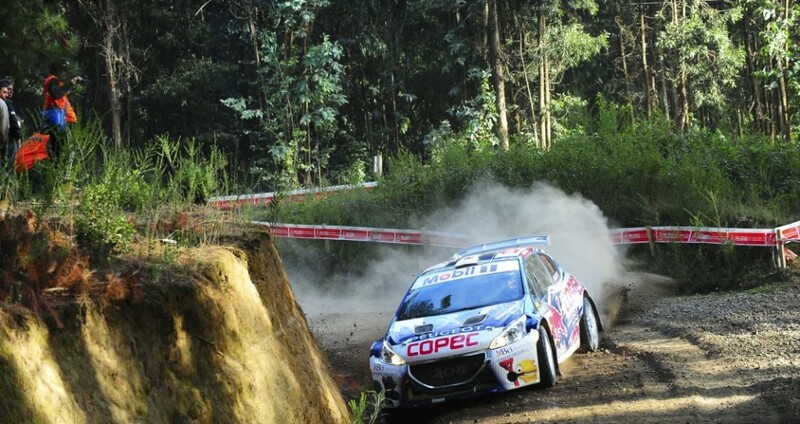 Maybe it’s just because Chile isn’t necessarily at the forefront of the rallying world. Because of this, I decided to challenge myself to find out as much about Rally Chile I could. Here’s what I discovered. First, let’s talk about the host city. The event is based in Conception, a city of around 220,000 residents that is located about 500km south of Chile’s capital, Santiago. The city is right on the mouth of the Biobío River where it empties into the Pacific Ocean. Like other WRC host cities such as Jvaskala, Conception is known as a university town. Being on the Pacific Coast and thus part of the seismic “Ring of Fire”, Conception has been prone to earthquakes. 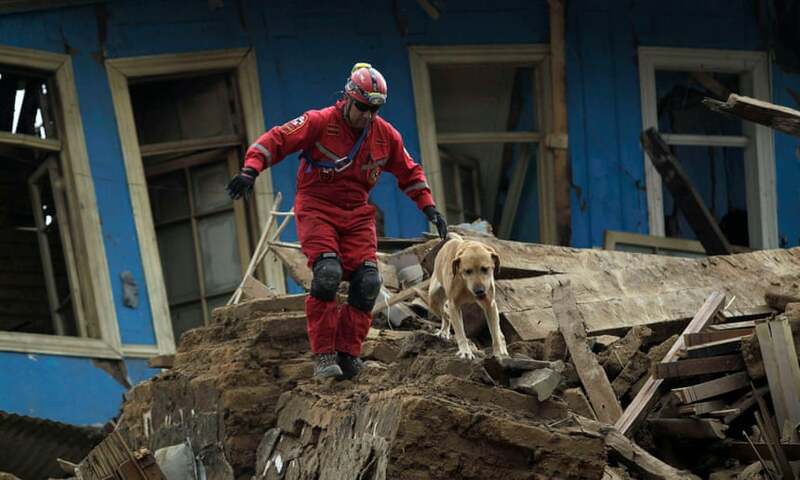 The city was the epicenter for the magnitude 8.8 earthquake and subsequent tsunami that struck Chile in 2010. The quake literally moved the city 10 feet to the west and the tsunami waves carried boats inland as far as 30 miles! Since then, it’s residents have courageously rebuilt the city and today, Conception stands as a testament to the resiliency of the human spirit. It’s a huge accomplishment for any city to host a round of the WRC, but for a city to rebuild from total devastation to achieve this status in less than a decade is remarkable. As for the rally itself, the stages are located on roads to the south and east of Conception. The rally organizers describe the stages as being mainly forest based, but wide, with flowing corners and jumps and a hard-packed gravel with a loose layer on top. I’m only guessing here, but from that description, could it be some kind of a cross between Portugal, Finland, and Australia’s loose gravel surface? If that’s the case, it could present a unique challenge to the WRC crews. From a logistics standpoint, all of the stages are within about a 90 minute radius from the rally HQ, so that’s quite a nice, compact route. That being said, I do worry that being another dusty gravel event will make it difficult for Rally Chile to differentiate itself from some of the other rounds in the championship. Looking at what limited Google Street View images I could find as well as some onboard video, the roads look a whole lot like Portugal, so… we’ll see. Hopefully the rally route will showcase some unique terrain and topography around the region. Here’s a short onboard video to give you a taste of what the character of the rally might be like. I can’t understand the co-driver, but he seems to be having a lot of fun in there! So the rally has a great host city and roads that are at least suitable for WRC level rallying even if they aren’t terribly unique. However, what about the rallying culture in Chile? As I did my research on this event, this is what I found to be most surprising. Chile might be home to the best national rallying scene that we’ve never heard of before. I’ll be the first to put my hand up and admit that I had no idea how strong the sport is in Chile. Apparently, it’s cited as one of most popular sports in the country, second only to football. By now, we’ve heard of the Heller brothers, but in addition to them, the Rally Mobil national championship has a number of other very professional looking entries spanning the R5, R3, and R2 classes. Not only that, but the championship also has a really slick TV presentation that includes live stage coverage on each day of their rallies. If you want to get a taste of how professional the broadcasts for this championship are, follow this link to check out some of their live streams over the course 2018 season. I think that you will be suitably impressed. 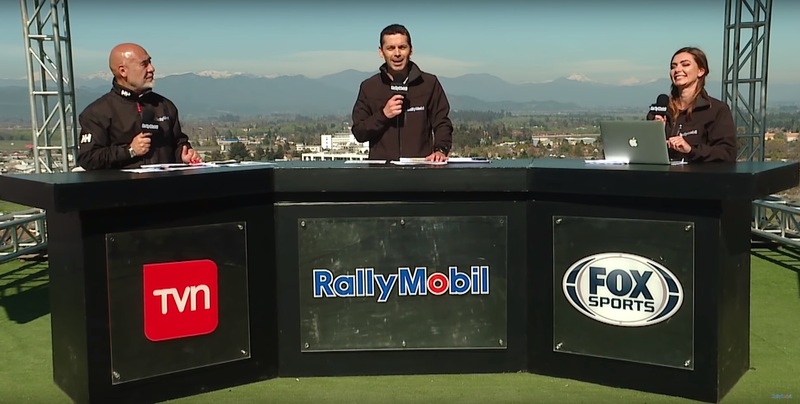 So, when all was said and done, what did I find out about Rally Chile? First of all, after scouring the internet for information about the rally itself and the Chilean championship, I found myself feeling much more reassured about the event. From everything that I’ve seen, Rally Chile will be nothing like the flop that we saw in China back in 2016. 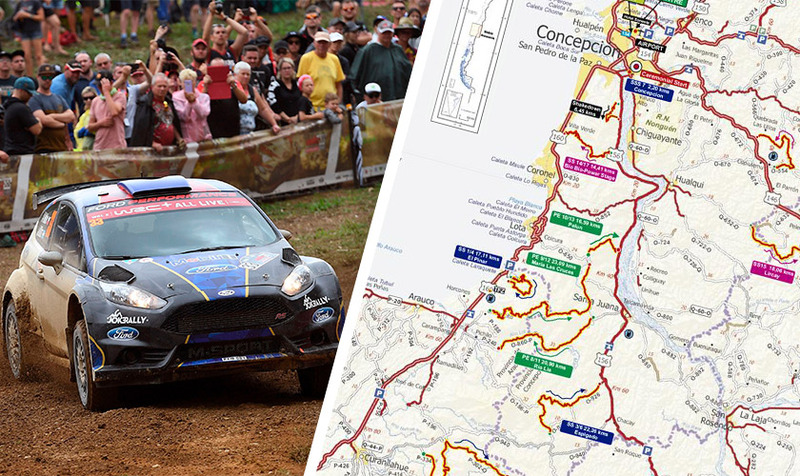 (ie, It’s actually going to happen) However, beyond that, Rally Concepcion is a well established event in a strong championship that might very well be one of rallying’s best kept secrets. As the candidate rally proved last year, Concepcion is more than capable of running a WRC level event. The region seems to have a passionate audience for rallying, and I would expect them to come out in force when the WRC visits later this year. In addition, with the strong rallying presence in the country already, I don’t think that Chile will suffer from the meager entry lists that other fly-away events have in the past. There are more than enough R5, R3, and R2 cars already in the region to create a sizable national category that will follow the WRC crews through the stages. When I first heard about Rally Chile, I really wondered what the FIA and the WRC were thinking. However, after some research, it has become clear to me that they did their homework and Chile deserves to host a round of the world championship in 2019. It might take a few years for the event to become established, but it certainly won’t be a bust. I can’t wait to see how this event plays out in a few week’s time. But first, let’s not forget about Argentina!